The 40-Pin Male IDE To SD Card Adapter is transparent to the operating system and does not require any drivers. 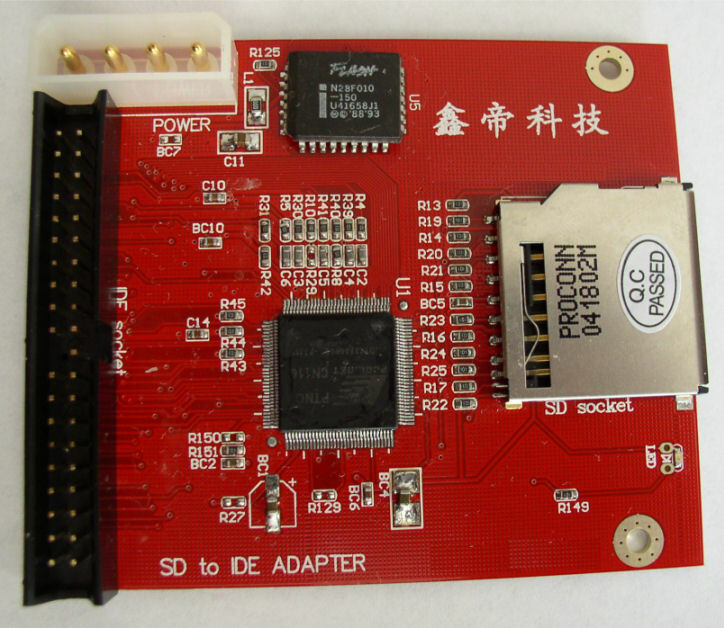 With this adapter, the host PC will identify the inserted SD card as a standard IDE hard disk. As such, you can install any operating systems and the SD card will be bootable . It works with an 40-Pin ATA cable and hard-disk driver power supply. Please note, the card may be slightly different than the one pictured depending on the most current model available. Colors vary between red & black. The card's functionality is identical. Converts Secure Digital Card into IDE compatible hard drives. 4-pin computer power supply connector. You can install the OS onto the SD Card. No hard disk noise from your workstation. Compatible with MMC system specification 2.0 , SD Memory Card specification 1.0, SDHC Memory Card. 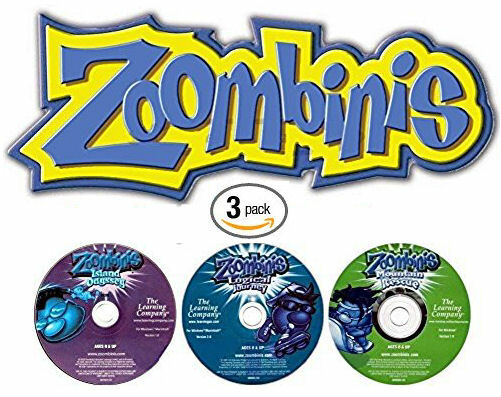 Compatible with DOS, Linux, Windows 98SE, Me, 2000, XP and Vista. Support PIO, Multi-Word DMA and Ultra DMA data transfer mode.